Please join us for another "PI Network" professional development and networking event sponsored by Cascade Chapter of IAP2 USA! Come hear from Donna Maxey about her experiences setting up Race Talks and how she helps facilitate tough conversations around race and ethnicity in Portland. 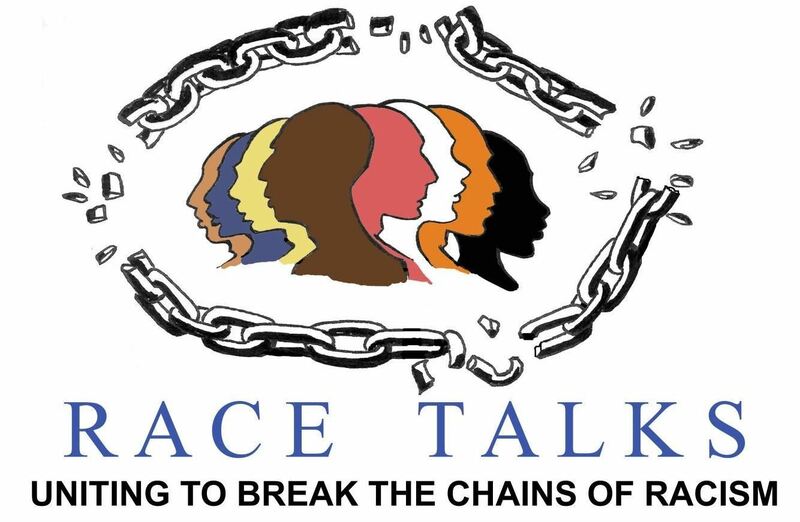 Race Talks' mission is to support interracial and cross-cultural communication and relationships through the development of sensitivity and understanding, and social justice activism supported by educational panels or films, good food, and great discussion. The rumblings for Race Talks started in 2005 when Portland Public Schools introduced to study groups to the book Courageous Conversations About Race, which helped produce amazingly open conversations about race, class, and white privilege. As one of the Beacon School Facilitators, Donna Maxey knew that this model needed to be shared with the general public! PI Networks are FREE to IAP2 USA members and students. Non-members, please pay $10 at the door in cash or by a check payable to Cascade Chapter of IAP2 USA. We're giving away a Diversity Thumb Ball door prize to one lucky winner!